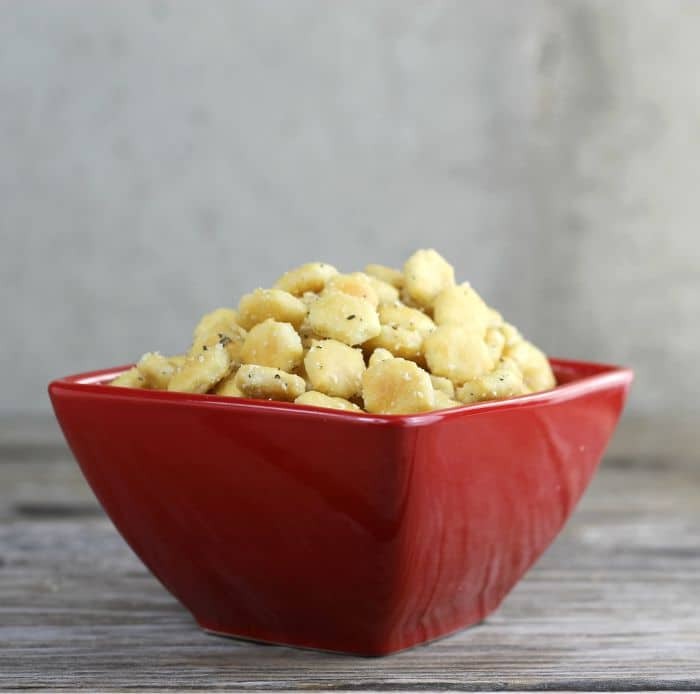 Italian Parmesan Oyster Crackers a savory addictive snack that is so easy to make only has a few ingredients, and there is no baking involved. 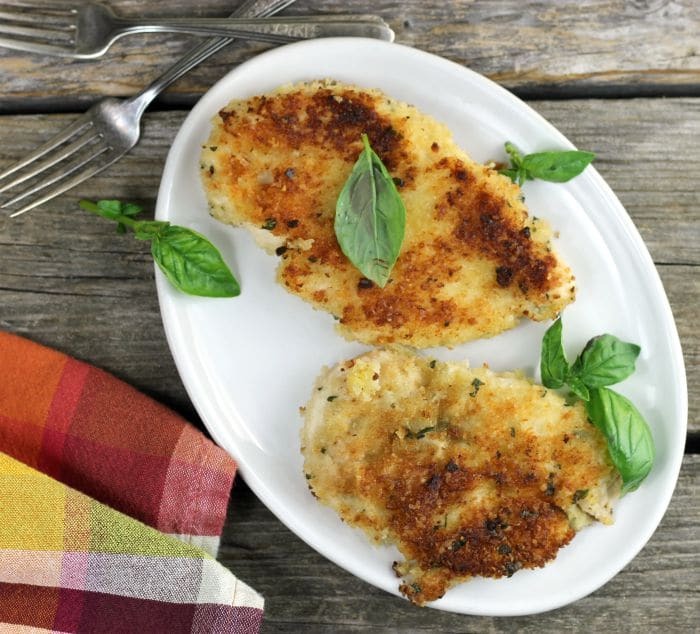 Crispy Parmesan Chicken an easy delicious chicken recipe made with a Parmesan crust; it is perfect for any weeknight dinner, and your family will love it. 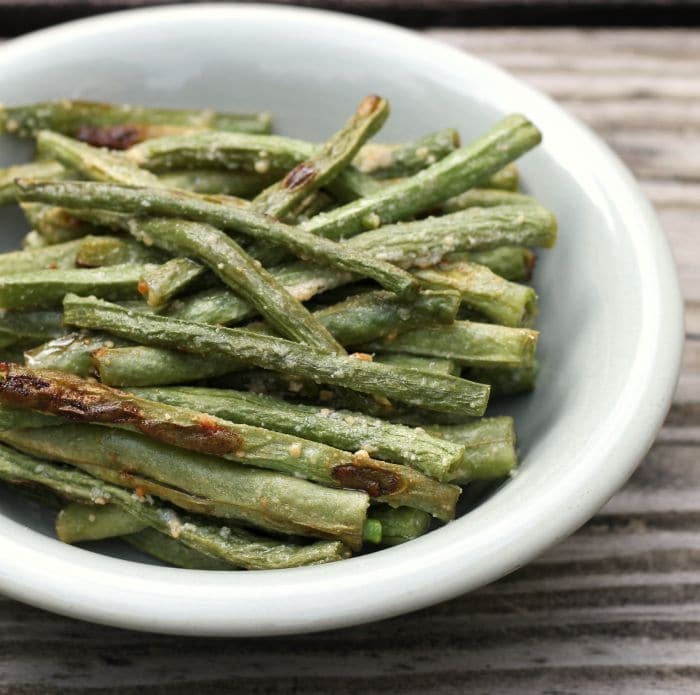 Roasted Parmesan green beans simple and delicious green beans the whole family will love.